That quote embodies what very few large company CEO believe to be true. That’s right, after a bit of research for a speaking engagement yesterday, I learned that despite the litany of reasons CEOs should be using social–very few do. In fact, only 48% of Inc. 500 and Fortune 500 CEOs use social media. And only 30% of Fortune 500 CEOs have an active social media presence on at least one channel (and my guess: of that 30%, probably less than 10% are really active using social). Among those CEOs who ARE using social, Twitter leads the way with 50% share, a bit ahead of LinkedIn (47%) and, surprisingly, Facebook (45%). This despite the fact that two-thirds of consumers say their perceptions of CEOs impact their perceptions of the company (which would easily come through via social sharing). What’s more: 4 in 5 employees would rather work for a “social CEO.” That’s right: 80 percent of people would rather work for a CEO who’s on Twitter vs. a CEO who’s not. Surprised? Add to all this, the fact that the ways companies connect with the relate to their customers is changing. Now, the preferred communication channels include: Sales force, Web, channel partners, call centers, traditional media. But, wait five years and it’ll look like this: Sales force, social (256% increase), Web. But yet: A whopping 76% of other executives think CEOs should be using social media, according to this MarketingLand post. So, if you’re in the position of trying to convince your chief executive that social is a prudent investment, what do you do? What are the real benefits for these high-powered folks? And how can we, as counselors, help them see the financial and real value of spending time on these networks each day? 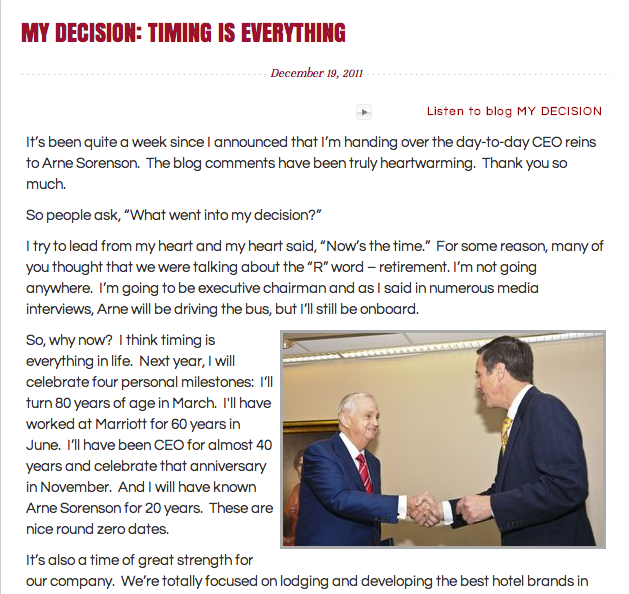 On the “Marriott on the Move” blog, chairman Bill Marriott does a great job of extending the Marriott brand through this travails, including trips to meet previous presidents, stories about his executive assistant and random book reviews. 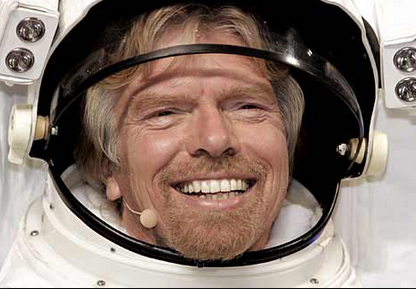 CEOs are just like the rest of us–they want to network with their peers (see below). But CEOs have the opportunity to network with all sorts of stakeholders via social (specifically LinkedIn and Twitter, really). This really goes back to the philosophy that networked individuals perform better in a business setting than those that are less networked. 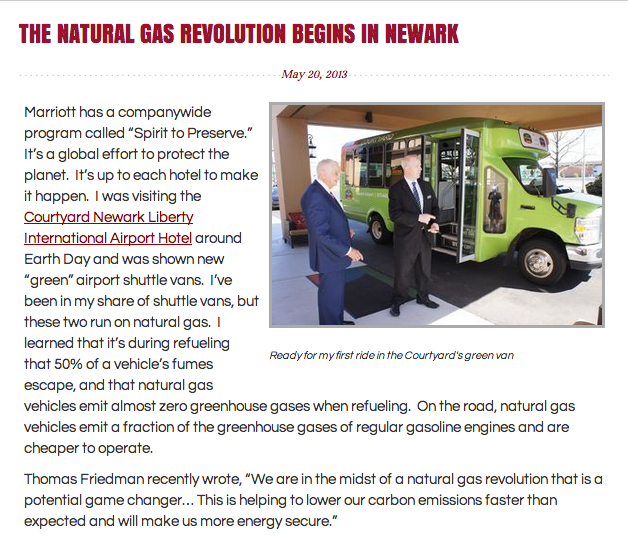 I’ve blogged about LinkedIn Today before, but it’s becoming a GREAT tool for executives to use as a thought leadership platform. In fact, it’s been rumored that LinkedIn now has a list of execs begging to blog for LinkedIn Today (speaks to the reach of the platform and personal branding opportunity it gives these folks). Obviously, starting your own blog offers you the same opportunity (and better, in many ways, I would argue), but we continue to see very few exec leaders take this approach (probably due to time contraints). 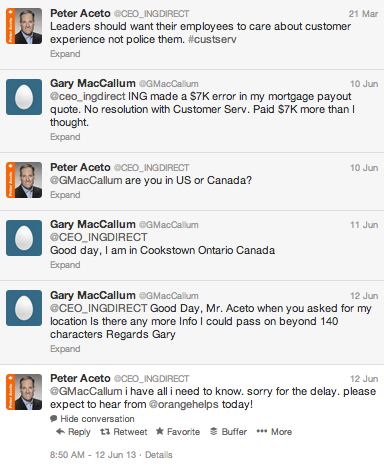 Why can’t CEOs help with customer service online (Twitter, really)? The pushback from leaders is usually something around how much time it will take. 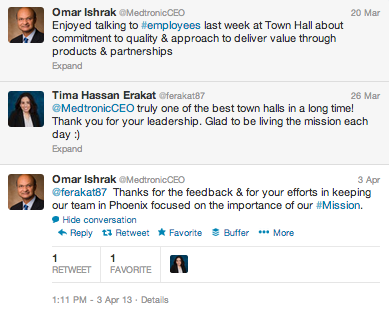 But really, all customers are looking for when tweeting the CEO is someone who will empathize, listen and triage (see how the Medtronic CEO handles below). How long would that take per tweet? Less than a minute? OK, so he’s the owner of the Miami Heat, but he’s also the CEO of Carnival Corporation (yep, that Carnival). 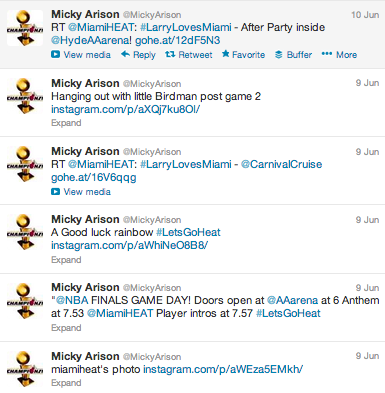 So, if you’re been following Micky lately, you’ve seen a whole lot of tweets about his “hobby” company (the Heat). He certainly does talk about Carnival, but by talking about the Heat (many time, as a fan would), he gives you the sense that he really is just a person, which is what many people want to see from their chief executive. Remember this post from a couple weeks ago? 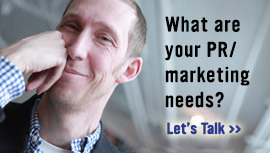 It was flying around everywhere around the web among marketers and PRs. And guess what? As a result, so was Ryan Holmes’ name and Hootsuite. Great brand awareness for the firm and a great tool to start driving those leads for the organization. 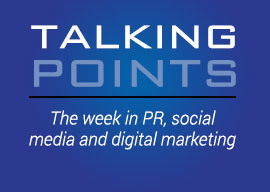 CEOs using social media is rarely about a direct line of sight to ROI or bottom-line dollars. Instead, that line is fuzzy. This is one of those areas. Go back to the stat about employees I shared earlier in the post–4 of 5 want to work for a social CEO. Why? Because they want to work for a transparent leader. They want to work for a progressive company. This gets at that point. 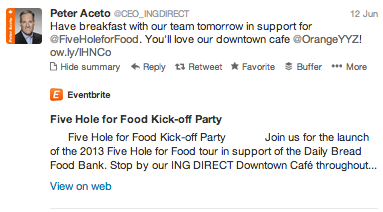 Just by the mere fact that your CEO is ON Twitter, you are seen as an innovative company in many ways. 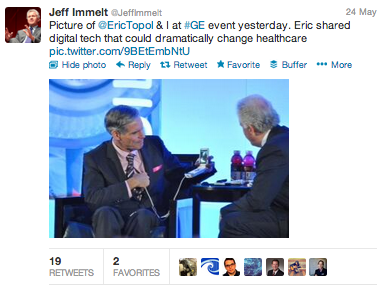 Start talking about the innovative work you’re doing like GE’s Jeff Immelt here, and that’s amped up even more. 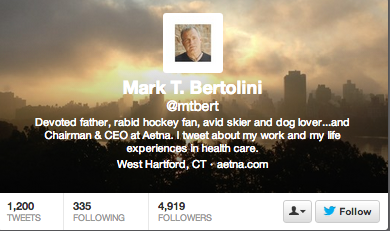 Check out Aetna CEO Mark Bertolini’s Twitter bio below. He mentions four descriptors about himself before referring to himself as the CEO. And, if you read through his tweets, many of them have more to do with community work and other projects that do not have to do with insurance. 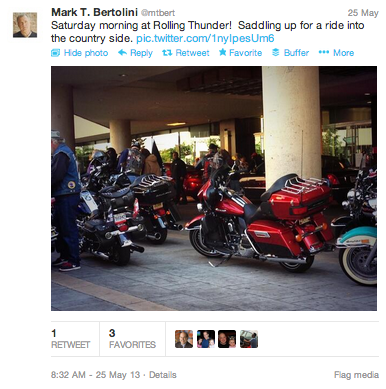 Giving customers, potential customers and employees more insight into what Aetna is all about. What’s the one thing many journalists struggle with when writing a story about a company? Getting access to the CEO. After all, they usually have to go through a gatekeeper (us as PRs!). But, when your CEO is on Twitter, that door is much more open. 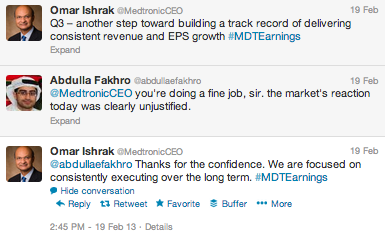 Sure, your CEO probably won’t respond to every media or analyst question via Twitter. But, it makes them much more accessible–and that means journos and analysts can get more information and mention your company and its plans more often. The stats don’t lie here. #10: Build positive morale with employees. Probably the biggest reason on this list is right here. Remember the 4 in 5 stat I shared above. 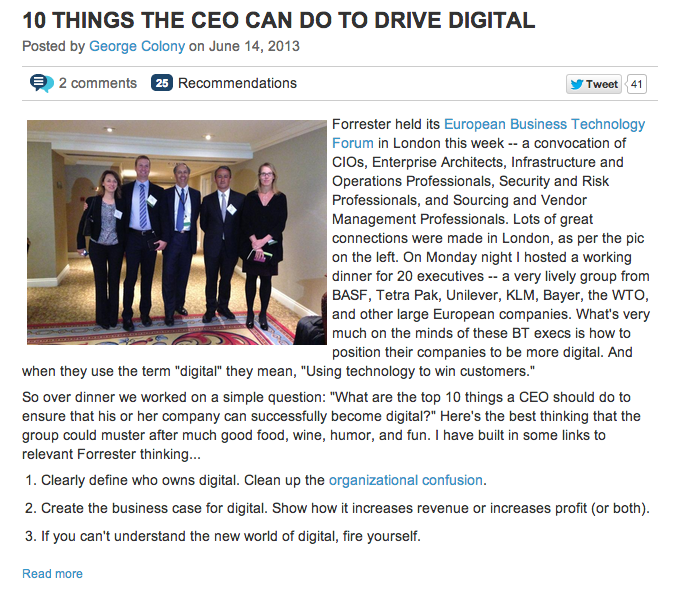 People WANT to work for CEOs who are using social. And why? 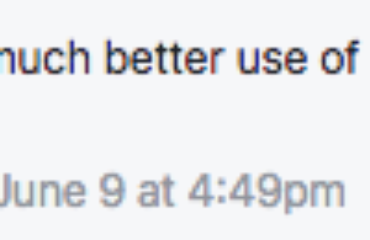 Because they want more information from them. I worked in the corp comm world for years. And one thing we always heard from employees at the multiple companies I worked with and for–we want to hear more from our CEO. More about his vision. More about his work. More about what he’s up to. 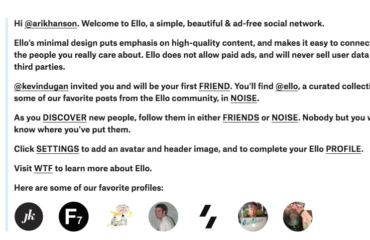 Twitter, blogs and other social networks are the great equalizer. They give all employees direct access to the chief of their company. That’s why they want to work for social CEOs. So, what do you think? 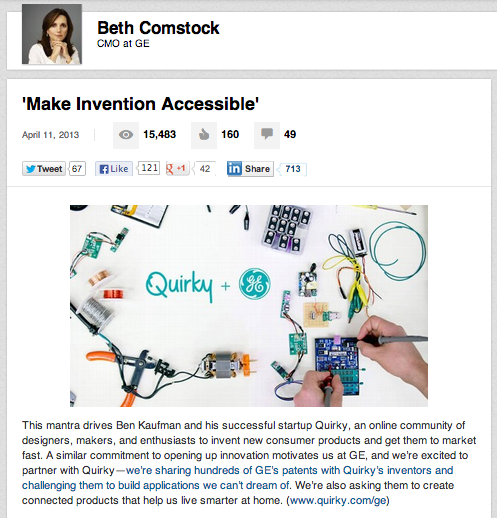 Right now, 3 in 10 Fortune 500 CEOs are using social. Should that number be higher? Do you think it will climb in the years ahead? IHOP’s pancakes on a beach Facebook Live-stream: Brilliant or brutal? 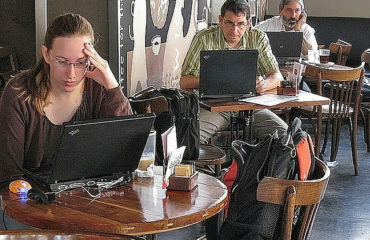 Should you take conference calls in a coffee shop? 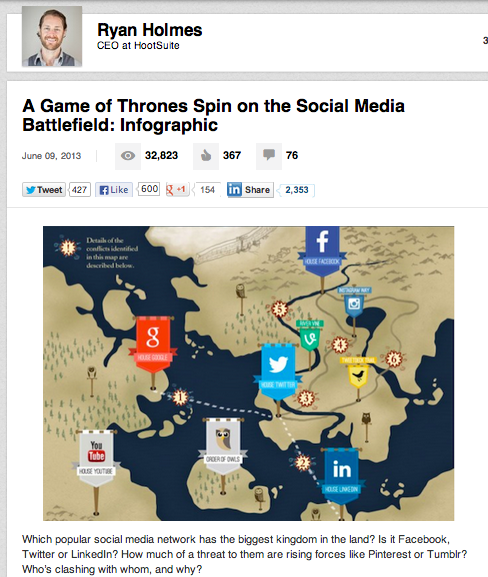 Social media is great way to directly interact with consumers and is now becoming a must for all marketing teams! Working for a marketing recruitment agency we are find that our clients our hiring staff solely to cover social media as part of their online marketing strategy. Great article! I’ve an online T-Shirt business. I sell customized T-Shirt. Can you give me some tips on social media marketing. Social media is a great source to promote business in easy way.